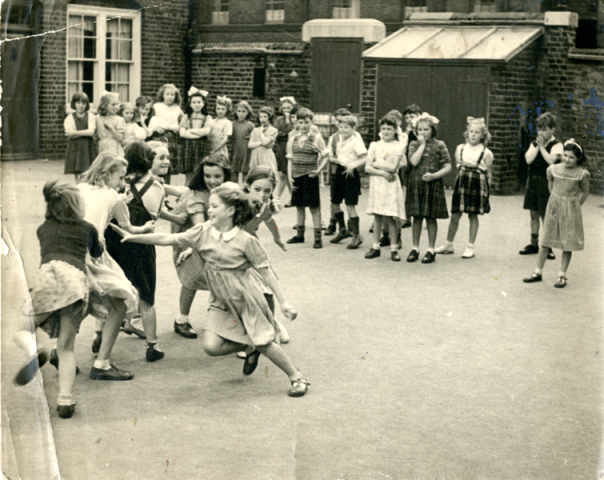 Playtime at a School in Bethnal Green, East London. to provide independent historical and social research and evaluation. 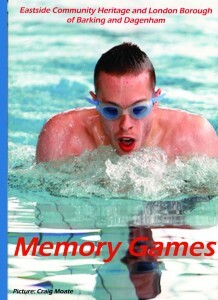 Over the past twenty years ECH has worked with over 10,000 individuals, 900 organisations, produced 85 exhibitions, published 16 books, made 20 video documentaries, and undertaken a total of over 300 community heritage based projects. 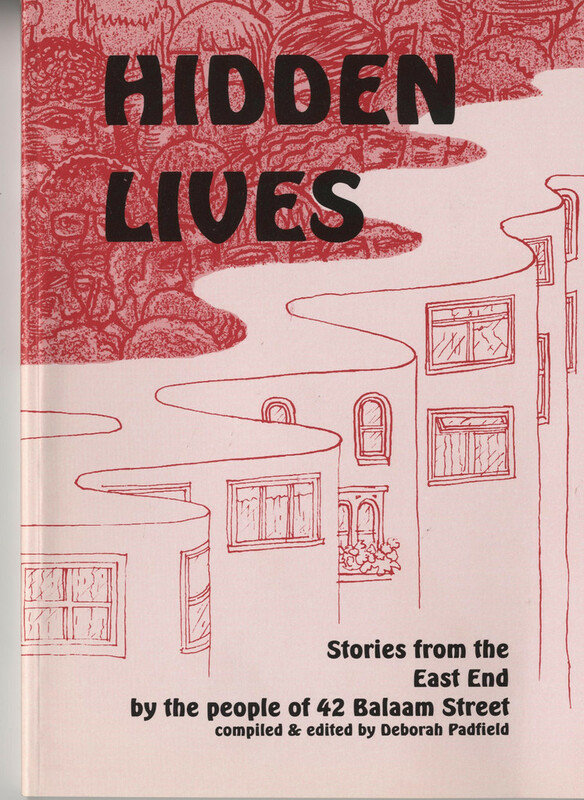 In 1999, ECH established the East London People’s Archive which now holds over 2000 oral history recordings and 24,000 photographs – the earliest dating from 1898! The nature of the archive demands that recordings are held in good condition in perpetuity, and safeguarding against loss or damage is essential. Much of the organisation’s work relies on intergenerational and intercultural practice. 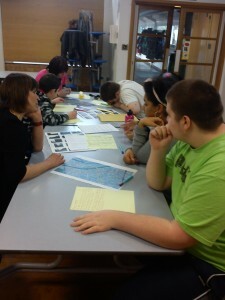 ECH’s methodology incorporates education and training with schools, families and adult learners. Out of this work has emerged a range of products such as exhibitions, publications and multimedia stimuli all of which have enabled people from diverse cultures and of different age ranges to engage in a proactive discovery of their own individual and shared community histories, culture and heritage. During the past six years ECH has developed technical training programmes in which over 300 volunteers have been trained in-house, many of whom are now in full-time employment, and in further education. ECH is now leading on Skills for the Future programme and has developed a National Vocational Qualification (NVQ) in Oral History making it an accredited oral history training centre that provides training in Cultural Heritage at Diploma levels 1, 2 and 3. There are a number of current projects that ECH is undertaking. One of them, Making Sense of Art in Dagenham with AbPhab, is an Arts Council-funded project working with the AbPhab Youth Group to provide opportunities for local residents of Barking and Dagenham to produce and engage with art in a variety of mediums. AbPhab will undertake a series of art workshops, gallery visits and workshops in curating, before opening a pop-up art gallery which will tour the borough. The gallery is due to open in June 2014, when a series of art workshops for local people will also be on offer. 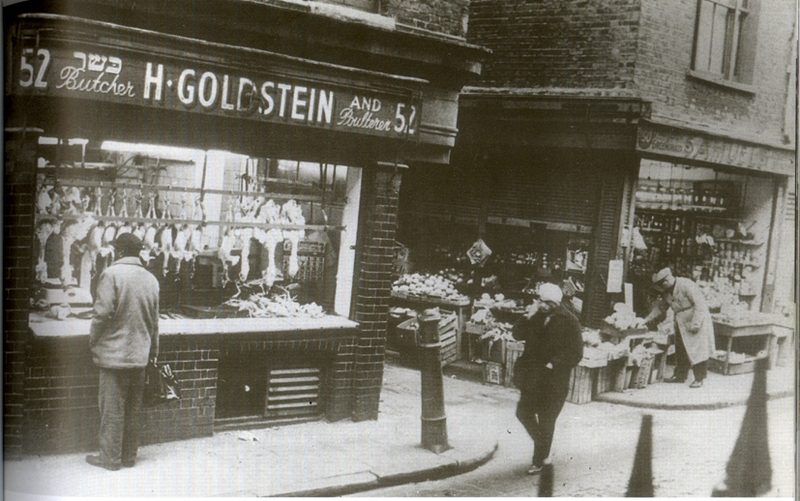 Another project, Jewish Migration Routes: From East End to Essex, is funded by the Rothschild Foundation and seeks to record the experiences of the Jewish Communities who moved east into Essex from London’s East End. The project will record and preserve stories of older people, before working with young people from local schools in and around Redbridge to produce a resource on Jewish migration out of the East End. This two-year project will see the young people engage in recording local stories, researching the heritage of the Jewish communities in London, and participating in workshops and conferences in partnership with COMPAS at Oxford University. celebrated. 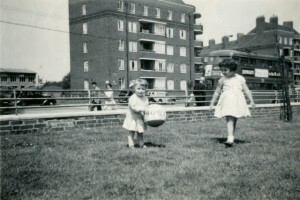 Woodberry Down: People’s Story – a Heritage Lottery Funded project is working in partnership with Woodberry Down Community Organisation (WDCO) to record and document the experiences of the people who live, work and play in and around the Woodberry Down Estate in Hackney. A pop-up Memory Shop will soon be opening on the estate where people can participate in heritage events and activities, reminisce about their experiences, and view an ever-changing exhibition (which will be updated as new material is collected). Similarly funded by the Heritage Lottery Fund, Saving the Queens – a collaborative project between ECH and the Friends of Queens Market will tell the history of the Queen’s Road Market (locally known as Queen’s or Green Street Market and a historic street market in the London Borough of Newham) and capture the stories of the market traders dating back to the past 80 years. The street market originated in Green Street at the boundary between East Ham and West Ham in the late Victorian era when the new suburb of East Ham began to be developed. 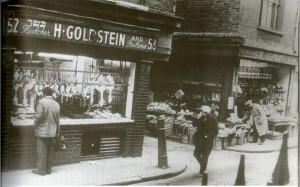 Originally, the stallholders were Jewish traders from Whitechapel and the East End, selling clothing and vegetables. The traders were pushed into Queens Road in 1904 to stop them obstructing the main road and to allow for the passage of trams. The modern market is now largely covered but remains ethnically diverse, selling a mix of household objects and exotic vegetables. In June 2004 Newham Council proposed a redevelopment of the existing market site which was to include a supermarket and luxury housing – including a 31-storey tower block – around an enclosed market hall. 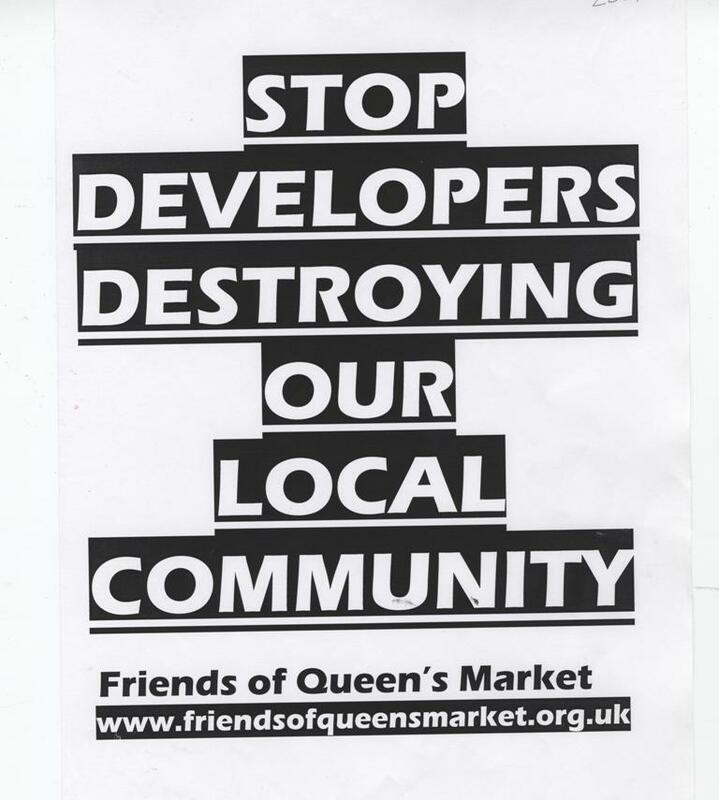 There was a vigorous local campaign of opposition from local traders and the community forming the Friends of Queens Market Campaign. 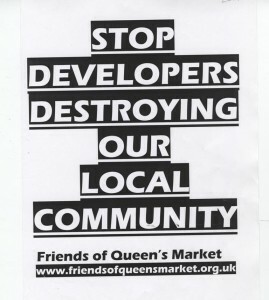 Although the supermarket pulled out in 2006 and the developer in 2010, the campaign still continues today led by the local community. Borough of Newham, is working in partnership with Middlesex University, volunteers and schoolchildren to tell the stories of the many Germans who settled down and started families in East London before the outbreak of the First World War, forming a significant sector of the local community as bakers, butchers, hairdressers and jewellers. ECH is in the process of interviewing descendants of the German Community in Newham and East London for an exhibition which is planned to launch in July 2014 – 100 years after over 50,000 Germans migrated to the U.K.
to find out where they came from and their family roots. 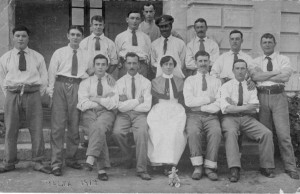 The volunteer and student researchers will then be trained to research and find living relatives to undertake oral history and video interviews, to record the family stories of arrival, settlement and more importantly – the stories which have entered the family folklore from the Great War. 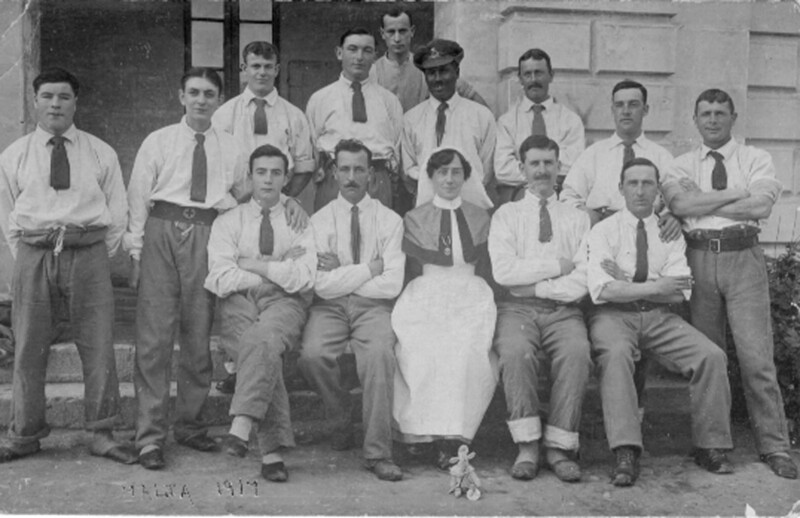 The volunteers and students will disseminate the research and oral histories to the wider public through an exhibition, teaching resources, website and radio production as part of the 2014 commemoration.